Was Mary up to something? That was questioned on Supernatural Season 12 Episode 12 when she asked Sam, Dean and Castiel on a case she was working on. When probed about what the case was, Mary neglected to mention the British Men of Letters were involved. Everything was revealed when Mary was double-crossed by her enemy. 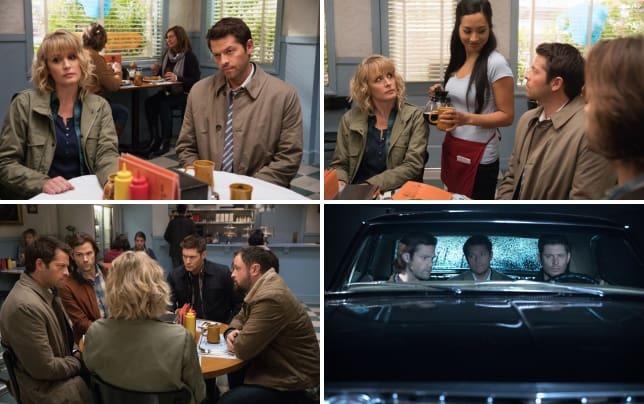 Did Sam and Dean manage to save her and crack the case? 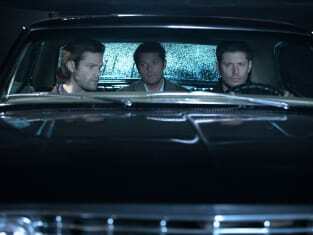 Use the video above to watch Supernatural online to get caught up on the latest drama on this long-running CW drama.